I’ve been watching for your list! 🙂 It looks good–I have a few already on my own reading pile and a number are totally new to me, which is always fun–to discover new authors. I like the variety, too. I missed a few of the books this year, and I’m not sure now if I will manage to finish Cold Mountain in time (the month is really flying by), but I do hope to read everything on the list for next year! Now I’m off to find a copy of the Dunmore. Thanks for doing this again–I’ve enjoyed all the books I read this past year! Thanks, Danielle, I’m glad you will be joing me again. Don’t worry about Cold Mountain. December is flying by. Have you seen the movie? Maybe you could watch it instead. The list under went so many changes… Until this morning there was still something that i didn’t like but then all of a sudden I found the last book and they seemed to workd well together. Caroline: I just finished my 3rd Balchin (A Small Back Room) and it was marvellous. From what you wrote it is long overdue that he should be (re)discovered. I hope the read along will contribute to that. I’m certainly looking forward to reading it. There several titles on your list that I want to read and I am hoping to join in on the conversation. Thanks for organizing this read-along again. You are welcome, Gavin. It would be great to have you join. Some of the titles are very promising and should give the opportunity for great discussions. All these books are new to me. 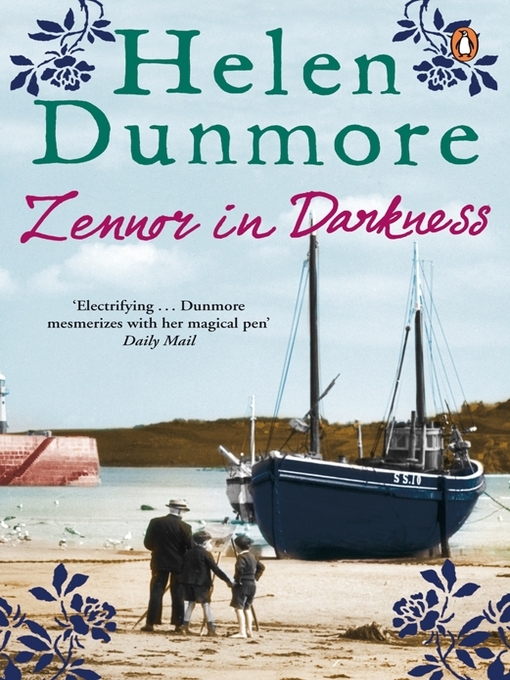 I’ll be too busy in January to read Helen Dunmore but it sounds good. I’m interested in Giono and Balchin. I’ll decide at the last minute. Sorry I can’t promise more by now. Emma, that’s fine. I’m very interested in the Giono. I haven’t read anything snce Le hussard sur le toit but I do like him a lot. And of course the Blachin after everything Guy wrote. Coventry should be very good as well and they go as a pair. I hope Tony will join for Coventry. It’s his hometown. A fine list, Caroline. 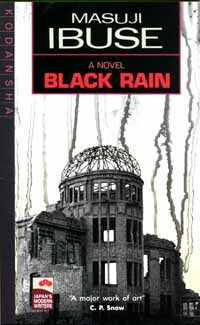 I’m definitely in for Ibuse’s Black Rain. 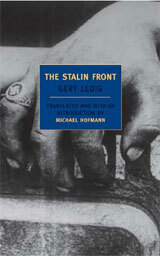 Have read the Ledig and it’s a great choice too. Thanks, Rise. It would be great if you can join for the Ibuse. I chose July as you had suggested. I’m sure Ledig is a very good choice. Have you read Applefeld? People often mention him together with Sebald (not sure why but they must have something in common). I haven’t yet read Applefeld but from the synopsis of his memoirs I think his story has a hint of what Sebald partly wrote about. It could be the style as well but maybe that’s for his other books. Yea! So glad you will be hosting this again in the new year. The only one I’ve read on this list is Coventry, so I’m really looking forward to participating! That’s wonderful, Anna, glad to have join. I’m also lookig forward to partcipating in the War Through The Generations. 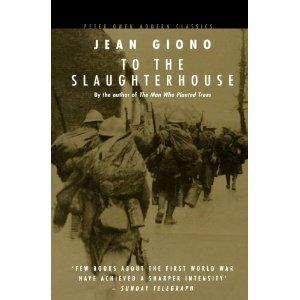 I found quite other WWI books I’d like to read. I’ll have to check your Coventry review. I’ll link it once we are there. Well, you’ve helped plan some of my WWI reading. 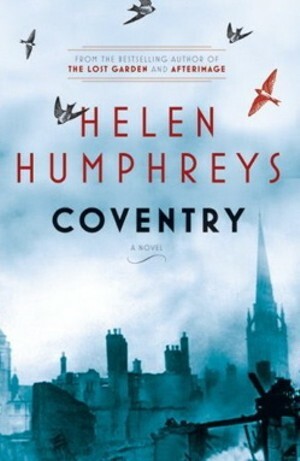 🙂 As for Coventry, even though I’ve already read it, I’ll definitely take part in the discussion. It will good to have you join the discussion. I may or may not join each month depending on my schedule. 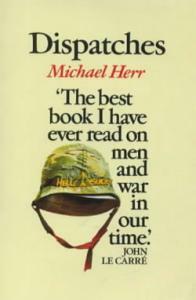 I definitely want to read Dispatches and Coventry. But I think there are a few great ones before that. It would be great to have you join, especially for the two you mention. I’d love to hear if you like how the city is described. Ready to go. Skeptical about some of them, but I will read them all if I can get them from the library. Can’t wait for Bomber, The Stalin Front, and Dispatches (again). Intrigued by Long Way, Slaughterhouse, and Peace. Looking forward to reading books I would never consider reading. That’s the six I would have said that will appeal to you the most. The others are said to be very well written, so you should like the one or the other too. I started rading Bomber and thought it doesn’t matter that it’s on the longer side as it seems very readable. Thanks for the recommendation. Thanks for the shout-out. I am really looking forward to that one. If its good, I prefer its long. More to enjoy! That’s true. I had a few very short books on the list but I kicked those out. Two can be read for the War Through the Generations Challenge and the third is one I’ll read soon as well (Julie Otsuka). This is really cool. I am thinking I might have to see if I can get some of these books! Your list has a number of interesting titles on it, but I have to admit that I’m a bit deterred by the sight of so many WWII novels. 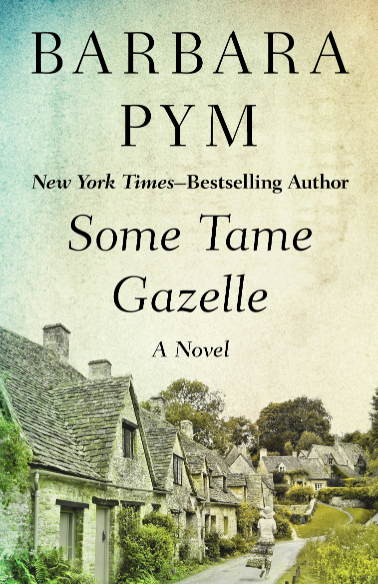 Was the focus originally meant to be on WWII novels, or did it end up this way simply because of the proliferation of WWII novels in the literary market? Were there many other war novels you considered? This year’s list was a bit more even, I agree, there were only 4 WWII books. Initially I had meant to add other, lesser known wars, Algeria, Nigeria but the length of the books was an issue. While Bomber is long, it’s very acessible while some of the African novels I had in mind are hard to get into. I have far less WWI novels on the list as I will read some in parallel with the War Through the Generations. More about Vietnam would have been interesting but they are very long. I also took the suggestions from people into consideration and, you may be surprised, with the exception of one or two books, everyone did suggest WWII. Yippie I finally know what books you will be reading. And I knew you would choose good ones. 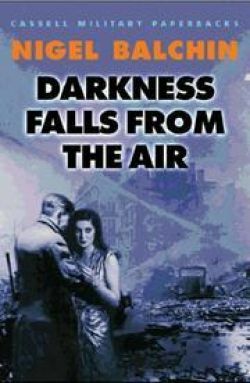 I am really interested in the ones on World War II: Coventry, Darkness Falls from the Air, and Bomber. All of them look great. I won’t be able to join until sometime in March since I’ve committed myself to a couple of events. This is exciting! How nice that you will join. I’m also very interested in these three as they look at something similar from differet angles but the books and the style should be very different. Humphreys is a poet, Deighton a historian. A really varied selection, Caroline. I’ve read Deighton, Bausch, Appelfeld and Herr so I’ll be interested to see what people make of them. Ibuse, Ledig and Giono all sound interesting. Balchin of course I am aware of via Guy – I might join in for that one. Thanks, Leroy, I was aiming for varied, still it took a while to compile a list that felt right and rounded. I’ll be glad to have you join us for any you choose. Hopefully you can join also in the discussions of those you’ve read. Beautiful post, Caroline! Love the suggested list for the readalong! I haven’t heard of most of the authors except for Sebastian Barry and Len Deighton. I love the description of ‘Peace’ and ‘The Auschwitz Violin’ – both of them look quite haunting. I also can’t resist a book which has a music background 🙂 I hope to join in the readalong for some of the books. Happy Reading! Thanks, Vishy, I’m glad you like the list. The Auschwitz Violin just came out in English, it’s translated from the Catalan. I saw it in a book shop and had to get it immediately. 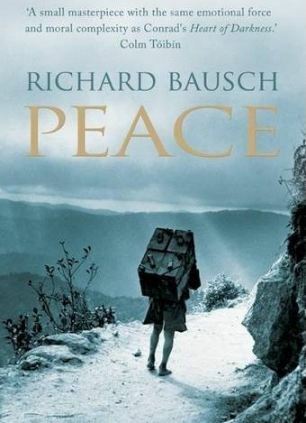 Richard Bausch is said to be a very accomplished writer. I haven’t read him so far but wanted to try one of his novels any way. It would be wonderful if you could join for the one or the other book. 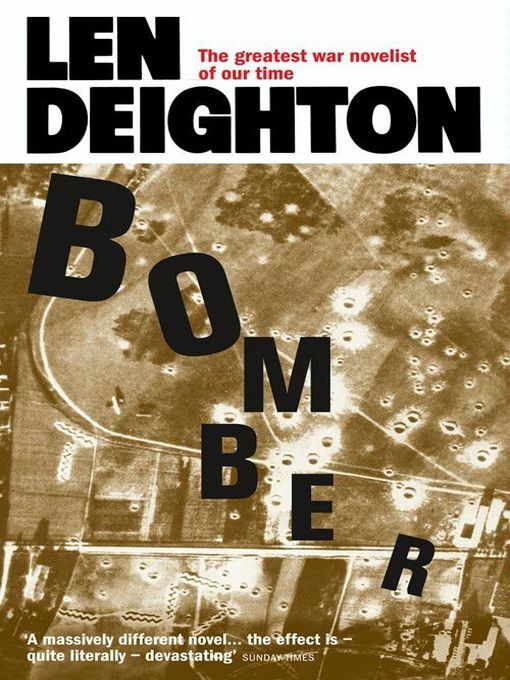 I had never heard of Deighton before Kevin mentioned him but it seems very well written. ‘The Auschwitz Violin’ was originally written in Catalan? Wow! That is really interesting! The title and the theme sound very German to me (and so un-Spanish :)) Well, that is one more blow to one’s pre-conceptions about literature 🙂 I really want to read this book now! Yes, it was written in Catalan and it took almost 20 years to be translated. I tried to get it in Catalan but could only find Spanish translations. Most Catalan books I’ve read or have here are all set in Barcelona. I think it is a very good book. Quite short though. I’ll join you for January and February as I have both titles in the TBR. That’s wonderful! Good luck with your TBR dare, btw. Thanks, Tom. I think the list has a few titles that should be very good. I’ve seen the one or the other review of WWII non-fiction on your blog and even bought one of the books. I think Berlin Durinng the War was the title. I still didn’t get to it. I hope you will review the book by Hasting. This and last year has seen a multitude of interesting titles on lesser known aspects. Quite fascinating. I’m very glad, you will join. I have to guess now, do I? The discussion on The Things They Carried was very good, so I’m sure Dispatches will be as well. Maybe it’s a bit pedantic but I wanted to read them in chronological order of the wars. 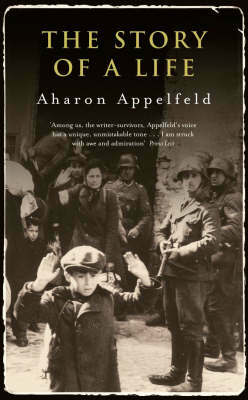 You might be interested in The Auschwitz Violin if you haven’t read it yet, Giono, I suppose, maybe Ibuse and Applefeld? Great guesses, Caroline! I think Giono, Ibuse, and Ledig are the three that most grab my attention now (aside from the Herr, which I would like to reread), but the other two you mentioned are also possibilities (the one for the Catalan connection, the other just because). I don’t want to promise too much because of my poor track record this year, but I’m glad you’re hosting this event again. Cheers! 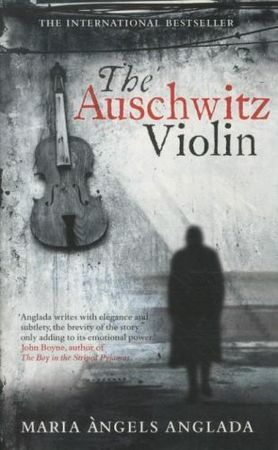 I thought of The Auschwitz Violin purely because of the Catalan. And the Applefeld because he sayid to be an incredibly accomplished writer. I would have thought Ledig but for some reason I thought that, like Rise, you have read it already. Please don’t worry if you don’t make it in the end. I don’t want people to force anything. The topic isn’t fun but reading and the discussions should be. Great, Stu. Wonderful to have you join. I’ve been thinking along these lines before, wondering whether it was disrespectful because some real people did suffer through some real wars. I’ve seen war movies based on invented wars and some were problematic, others were not because. It depends on the book. I don’t know World War Z. But why not. It would be interesting to se what the message is. I would be interested in your review. Wonderful, it would be so nice to have you join. I think you will find the Ibuse easily. It’s proably the darkest novel, together with the book by Ledig. 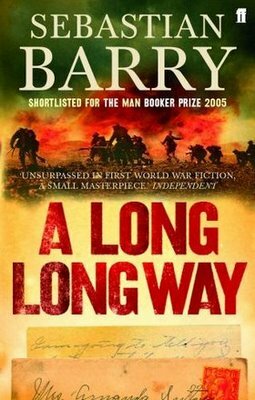 Sebastian Barry is said to be one of the finest Irish authors. I hope you can find some of the books. 海と毒薬 (The Sea and Poison) (1957) Set largely in a Fukuoka hospital during World War II, this novel is concerned with medical experimentation carried out on downed American airmen. It is written with alternating points of view: the bulk of the story is written with a subjective, limited (but shifting) third-person view; three segments are told in first-person view. Inspired by true events,. here’s my post on it. 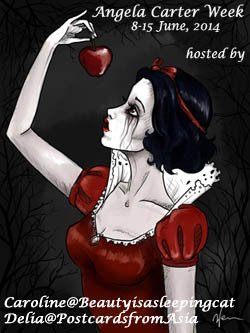 Thanks for the link, Parrish, I will include it in my post, it was part of last year’s readalong. A very interesting book but not easy to read, very depressing.